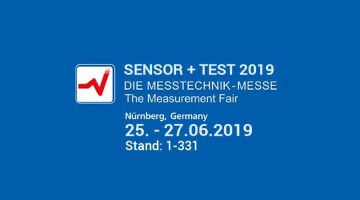 The ME-measurement systems GmbH is a manufacturer of sensors and transmitters for force, strain and torque measurement. In addition to the standard sensors we produce sensors for machine or process control according to the requirements of our customers. We take care of the installation of strain gauges (DMS) and provide easy to install and retrofit strain sensors for monitoring machines. 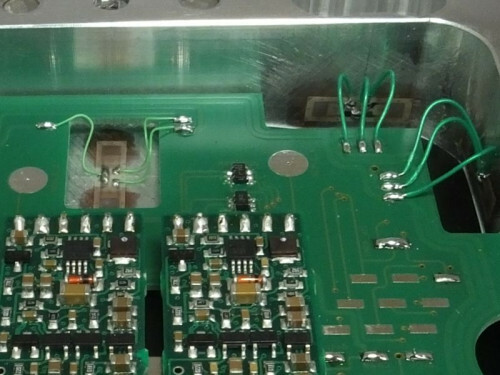 For the torque detecting you receive the complete solution of the strain gauge application to contactless data transmission of rotating shafts. The ME-measurement systems GmbH is an ISO 9001 certified company based in the north of Berlin. 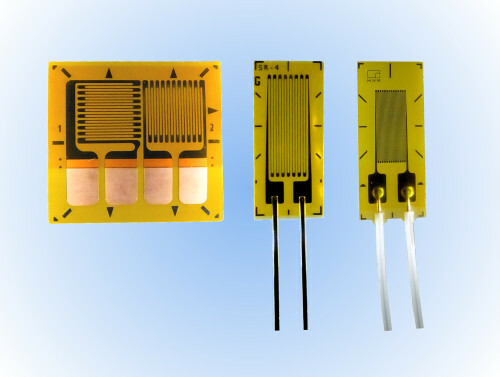 We have our own know-how from the strain gauges to the evaluation electronics. 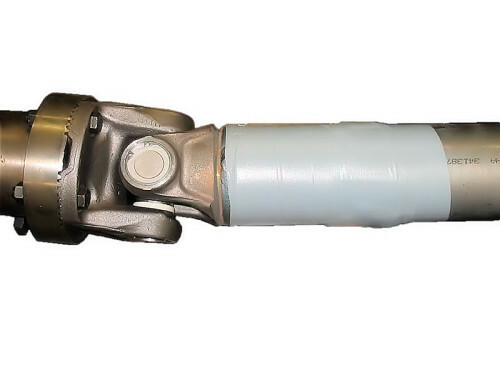 Many inventions and developments, such as high resolution ME strain gauges and ME-force sensors, robust GSV-transmitters in 24-bit technology, 3-axis and 6-axis sensors are from the ME-GmbH. Many employees already work with ME measuring systems right from the start. They are responsible for the success of the company. Our employees act with high professional competence, with freedom for decisions, and with the awareness of customer service. Many employees come from our region and are down-to-earth colleagues who are firmly associated with the company. The equality of male and female employees is lived on all levels from the management to the team leader. 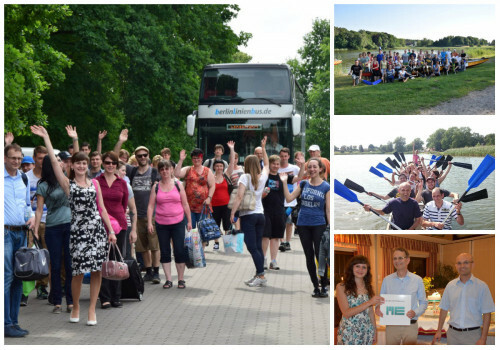 Through cooperation with universities and around Berlin, we are integrating young staff from all nations. Altogether, ME measuring systems employs 60 people, including 30 women and 30 men. The average age is 40 years. The ME-Measurement systems GmbH Is the brand ambassador for the regional growth core. 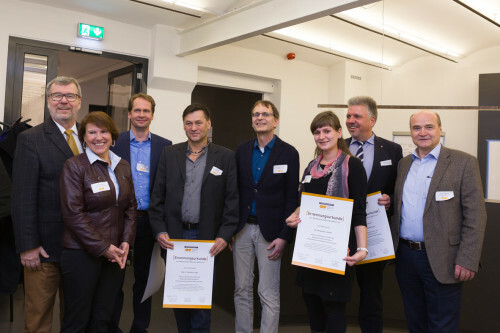 At the 1st brand ambassador meeting O-H-V on March 7th in the Velten Hedwig Bollhagen Museum, the mayors of the three municipalities welcomed four new companies as brand ambassadors for the regional growth core. S-Bahn connection and proximity to the airport Tegel. 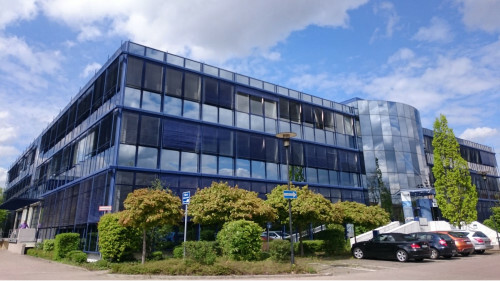 Excellent high-tech location - especially for start-up companies in biotechnology and medical technology. Outstanding quality of life with well developed leisure infrastructure, especially a family-friendly living and working environment.